Ready to take your cupping skills to the next level? 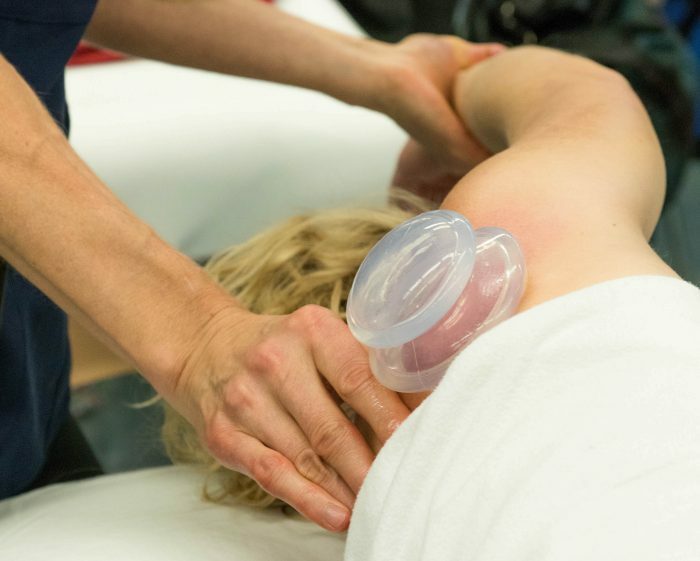 Join this Advanced Joint Decompression Cupping Course designed for the previously trained cupping therapist. Advance your cupping knowledge and skills while learning the immense potential of both the cups and this smart kinetic releasing approach. Become proficient with cupping the neck, shoulder and hip in a side lying position while targeting specific muscles and joint structures. This position allows for easy access to tense areas and is ideal for joint decompressions. This approach effectively brings great relief to your clients stiff and painful body. 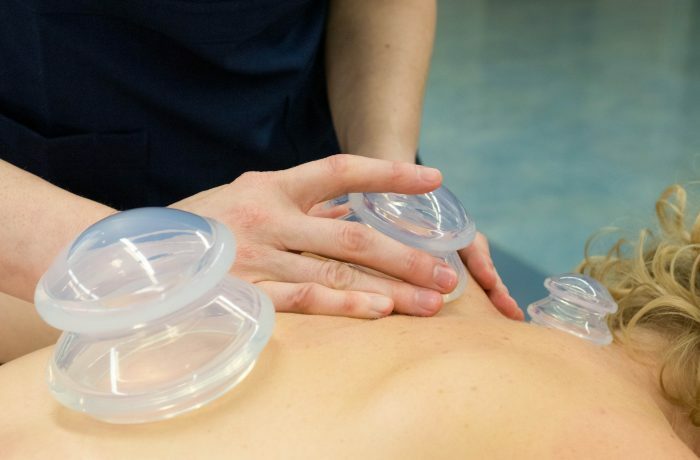 Discover the power of the side lying position with this Joint decompression cupping course.